Mini Towel Rail is available from stock in RAL 9016 and Chrome. The colours shown are reproduced as accurately as this process will allow and can be made to order on the identified products. The Classic Mini Towel Rail is available from stock in White (RAL 9016) and Chrome. 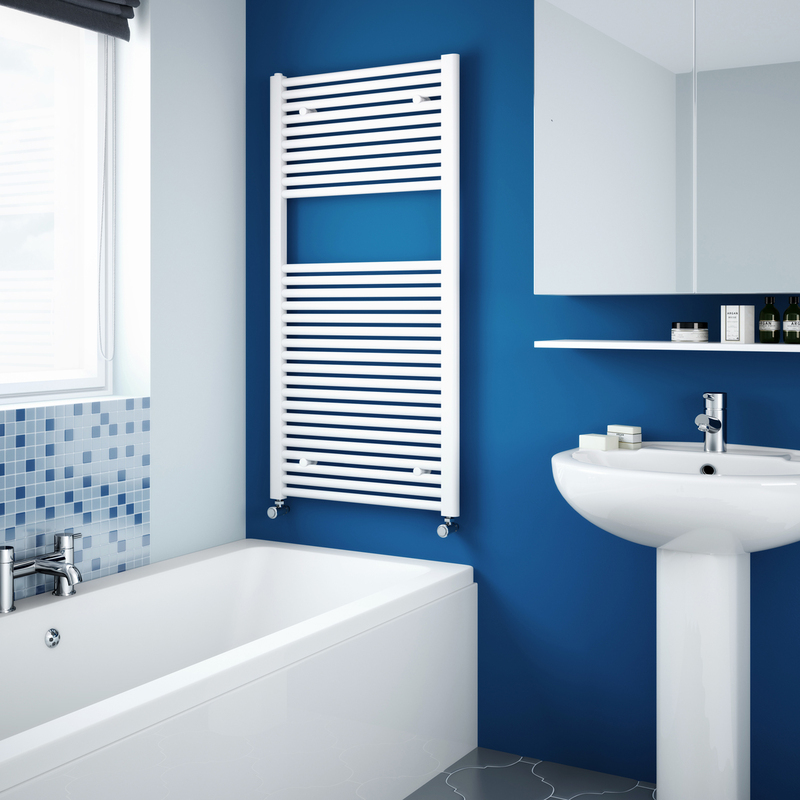 The Stelrad Classic Mini Towel Rail is sophistication born from simplicity.